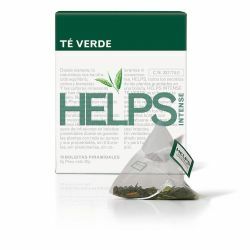 A new generation of wellness teas and flavor, so that everyone, young and old, can enjoy their benefits. 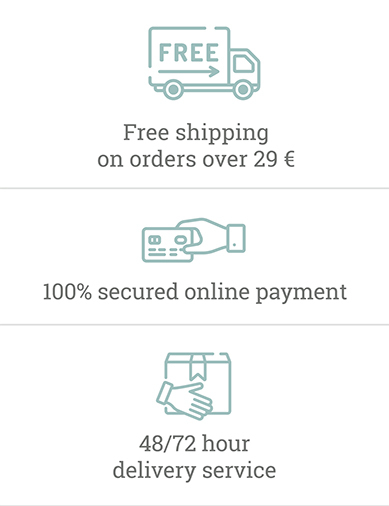 Helps There are 54 products. They provide effective help when your body needs it most. A selection of essential herbs without additives. Only the best of each plant selected with the scientific rigour to be expected from Pharmadus Botanicals. The legacy of nature made infusion. Pyramidal tea, 100% natural and selected, a treat for your body. 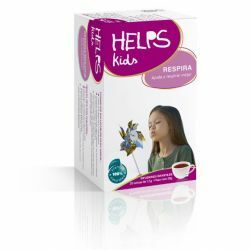 Infusions especially developed to relieve common discomforts of smaller and tailored for your palate. 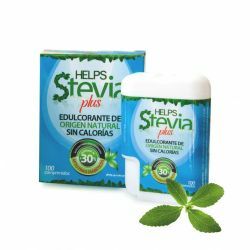 Helps Stevia Plus is the 100% natural free-calorie sweetener with the higher concentration of Stevia on the market. Suitable for diabetics. 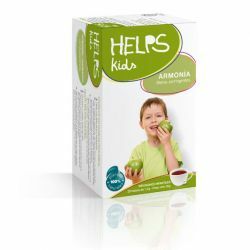 Available in two formats: tablets and liquid solution. 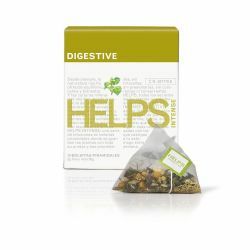 HELPS INTENSE DIGESTIVE it is a pleasure to taste 100% plant-based: chamomille, fennel, anise and mint. 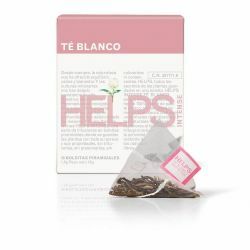 HELPS INTENSE CHAMOMILLE Enjoy this delightful herbal tea made from 100% pure chamomille traditionally used to overcome those unpleasant feelings. 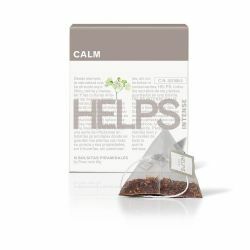 HELPS INTENSE CALM it is a delicious 100% plant- based herbal tea: lime blossom, lemon balm, rooibos(red bush), orange blossom and poppy. 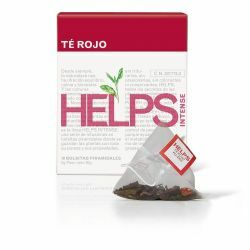 Helps Relax is an ecological infusion with a studied combination of plants so you can relax and forget everything that stresses you in your daily life. It will also help you fall asleep. Helps Feminin is a pleasant infusion that helps control the irritability, hot flashes and sweating characteristic of specific states of women such as menstruation or menopause. Get well.